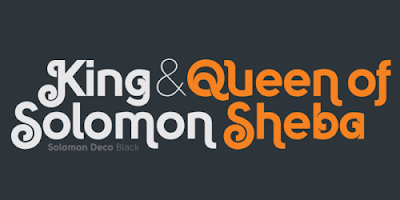 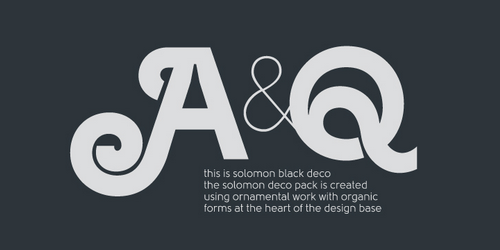 The new Solomon font is characterized by well-finished geometric designs as well as optimized kerning. 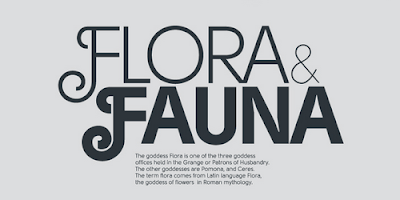 The type family includes 12 design styles divided into text family and display (or decorative) family group. The Solomon deco pack is created using ornamental work with organic forms, such as spiral or circular elements for the descender, ascender and also for the arc part of certain characters. You can find both maximum and minimum variations, and that makes Solomon is great for headlines of all sizes or text blocks. 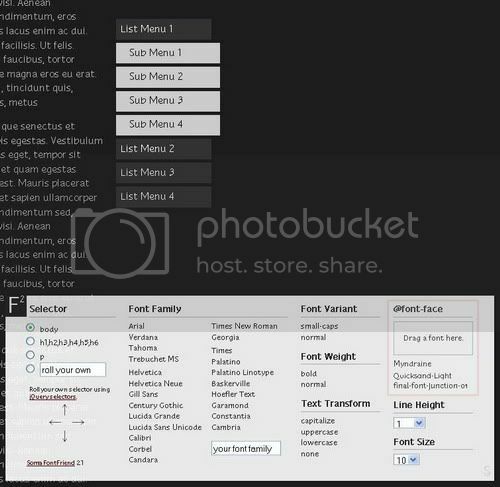 Use and combination of both groups - deco and text family to get unique effect results! FontFriend is a tool for web designers to check the web typography in any document without editing code or reloading pages. 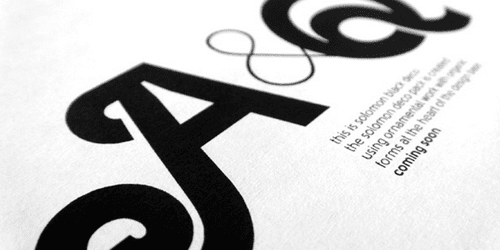 With this bookmarklet, you can fast preview the use of font and font styles directly in the browser. In Firefox 3.6+ browser, this font previewing can be enhanced for more, as you just need to drag and drop font in the @font-face box section (see the preview image marked with red square above). 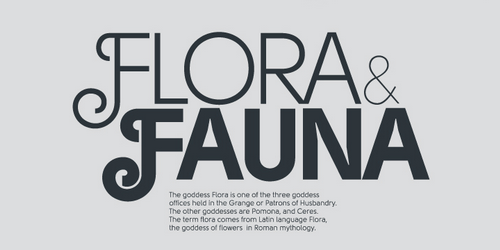 Check the detail to use the FontFriend or watch the demo video on the source page to learn more about it.